SDIP Website: Community: Summer Time ~ Is your child's IZ Record up-to-date? Last year's flu season was one of the most severe on record. Here in San Diego County, there were 20,833 cases of flu reported and 342 people died. That far exceeds the 6,827 cases and 87 deaths reported the previous season. Influenza can be a very serious disease, as these figures show. The flu vaccine is one of the best ways to protect against influenza, and is recommended for everyone age 6 months and older, every year. You need to get flu vaccine every year because vaccine protection wanes over time. 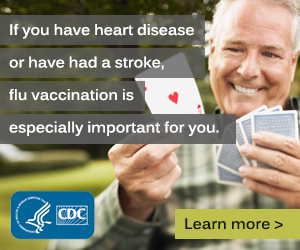 Even if you got the vaccine last year, you need it this year. And It is not possible to predict how mild or severe this flu season will be. It's important to remember that anyone can get sick from the flu. No matter how healthy you are, you can catch the flu. And you may be sick for 2-3 weeks or more, interfering with work, school, other activities and time spent with family and friends. PROTECT YOUR HEALTH ALL YEAR LONG: WASH YOUR HANDS! Washing your hands often is a good way to protect your health all year long, not just during flu season. Many everyday objects and surfaces we touch have lots of germs on them, and if you touch your eyes, nose or mouth after touching them, you can expose yourself to all sorts of germs. When you wash your hands, use plenty of soap and warm water and wash for at least 20 seconds (about the time it takes to sing "Happy Birthday" twice). Learn more about handwashing and why it's important. Even if you get a mild case of the flu, you can still spread it to other people. Like your family, friends and co-workers. And some of the people you could spread the flu to may be at risk of serious complications if they get the flu. 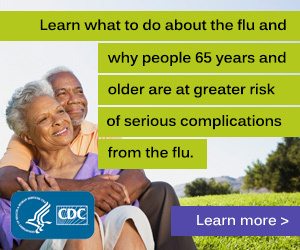 Who is at High Risk of Complications From Flu? Those with heart conditions, asthma, diabetes, immune system disorders and certain other health problems. If these people get the flu, they are more likely to get seriously ill with complications like pneumonia and need hospitalization. In addition, their chances of dying from flu-related complications are higher than other people. Also, people at high risk for flu-related complications should contact their doctor immediately if they start to develop flu-like symptoms so that they can be evaluated for antiviral drugs, which work best if given within 48 hours after symptoms appear. Pregnant Women Need Flu Vaccine! Pregnant women face special health problems from flu. 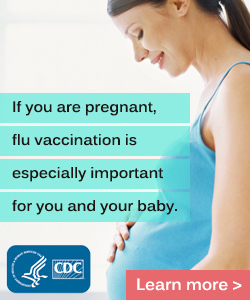 According to the federal Centers for Disease Control and Prevention, changes in the immune system, heart, and lungs during pregnancy make pregnant women more prone to severe illness from flu as well as hospitalizations and even death. Pregnant woman with flu also have a greater chance for serious problems for their unborn baby, including premature labor and delivery. The flu shot is safe for pregnant women. It has been given to millions of pregnant women over many years. Flu shots have not been shown to cause harm to pregnant women or their babies. Don't take chances with your health, your family’s health and the health of everyone around you. 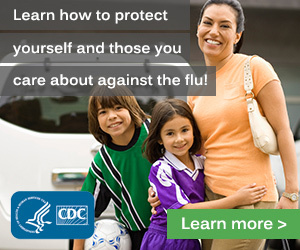 Get flu vaccine, and make sure your family gets it, too. 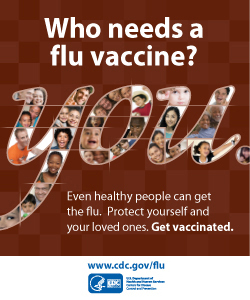 For Public Health Center flu vaccine clinics, please click here.